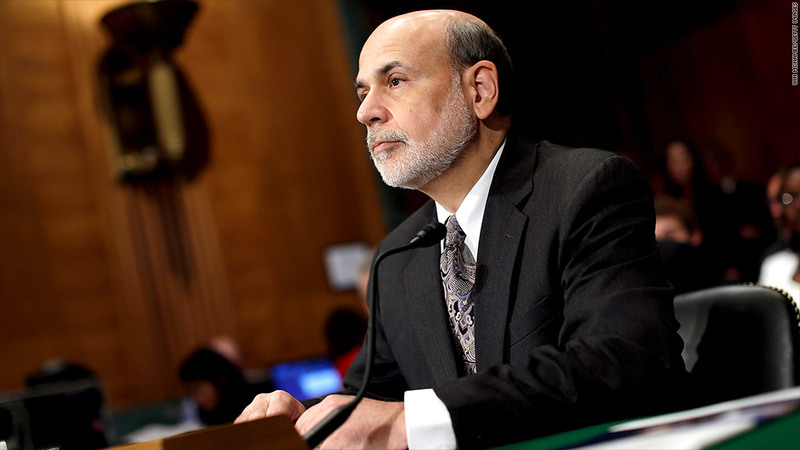 U.S. Federal Reserve chairman Ben Bernanke and fellow central bankers have helped spark economic recovery through a number of emergency measures. Their work is not yet done, according to the OECD. Even as developed economies see improving growth figures and a rosier future, the Organisation for Economic Co-operation and Development has warned that the global recovery could still be thrown off track. In its latest report, the OECD raised its forecasts for growth in many developed markets but said central banks would need to continue with their exceptionally loose monetary policies to help ensure the global recovery is not derailed. It also warned about risks stemming from emerging markets. The OECD said developed economies such as France, Germany and the United Kingdom will grow at a much faster rate than previously forecast. France should grow by 0.3% this year as opposed to a previous prediction for a contraction. The OECD also expects a slightly stronger 0.7% growth rate from Germany and growth of 1.5% in the United Kingdom, which is nearly double its previous estimate from May. The U.S economy is also forecast to stay on track, though growth projections for 2013 were lowered slightly to 1.7% from an earlier forecast of 1.9%. The growth forecast for Japan was unchanged at 1.6%. However, the report said the prospects for emerging markets were generally weak. The OECD warned a slowdown in emerging markets could result in overall "sluggish" global growth. "While the improvement in growth momentum in [major developed] economies is welcome, a sustainable recovery is not yet firmly established and important risks remain," stated the report. The OECD said leading central banks should continue to pump money into the economy via policies such as those adopted by Japan and the massive $85-billion per month bond-buying program in the U.S. Policies would need to vary to reflect differences in the pace of recovery, it added. So while it supports the U.S. Federal Reserve's plan to gradually begin tapering its bond-buying program -- while keeping rates extremely low -- the OECD said the European Central Bank should maintain its supportive monetary policy and may need to consider further easing if the region's economy falters. The report comes two days before policy announcements from the Bank of Japan, the European Central Bank and the Bank of England. The OECD points out that developing countries with large current account deficits will face the biggest challenges in the months ahead, since these countries import many more goods than they export, leaving them heavily reliant on foreign capital. India, Indonesia and Brazil have some of the biggest current account deficits among emerging markets and have been fighting a losing battle to support their currencies.